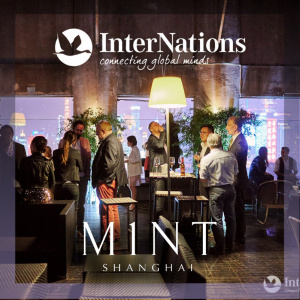 M1NT is one of the most iconic night clubs in Shanghai. Their rooftop terrace is like entering the forbidden layer of some big Shanghai underground boss, with stunning views of the city scape. It is perhaps our last chance to network on a rooftop terrace this year. In case of rain, the event will be held in the M1NT Lounge. Dress Code is smart elegant, with at least a blazer for men. Woman may wear cocktail dresses, or other fashionable smart elegant style, it’s not too strict.